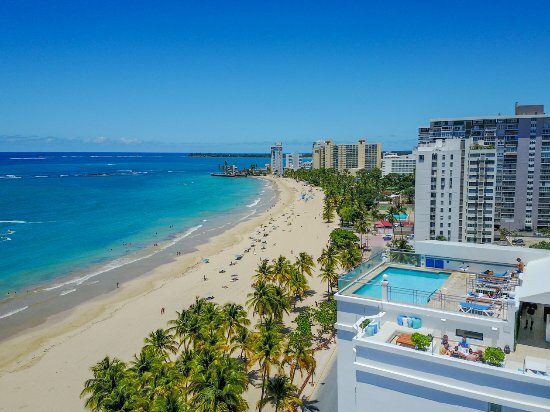 The Caribe Hilton offers breathtaking views of the Puerto Rican Coastline and various amenities that will make your stay a truly unique experience. Lodging is available at the special group rate of $240/night for single or double occupancy. Please note: There will be be a daily charge of $10.00 per room, per night, to cover resort fees. 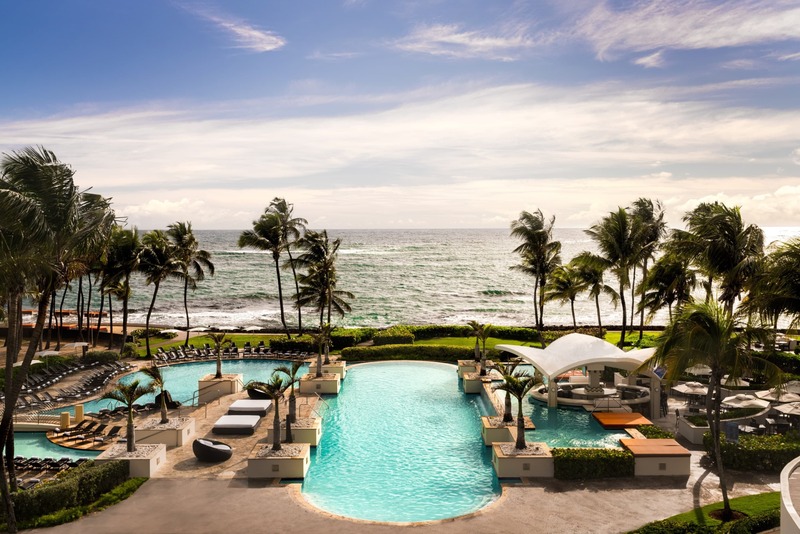 Click here to view the Caribe Hilton's web page! If you would like to call to make your reservation, please dial 1-800-4456-8667. To receive the discounted rate, please be sure to reference the Dysphagia Research Society's group code: DYSP20. If you would like to receive updates on the 2020 DRS Annual Meeting, please complete the interest form below. We hope to see you in San Juan, Puerto Rico! Please indicate your interests for the 2020 Annual Meeting: *Please check all that apply. If you have any questions about the 2020 DRS Annual Meeting, please reach out to the DRS office at 920-560-5624 or by email at DRS@badgerbay.co (not .com).